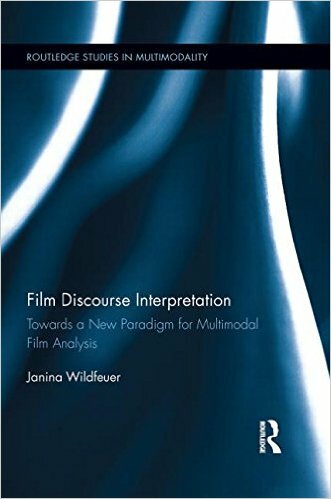 Dunst, Alexander; Laubrock, Jochen & Wildfeuer, Janina (eds.). Empirical Comics Research: Digital, Multimodal and Cognitive Methods. Routledge Advances in Comics Studies. London/New York: Routledge . Multimodality. Foundations, Research and Analysis. A Problem-Oriented Introduction. Published with de Gruyter in 2017. 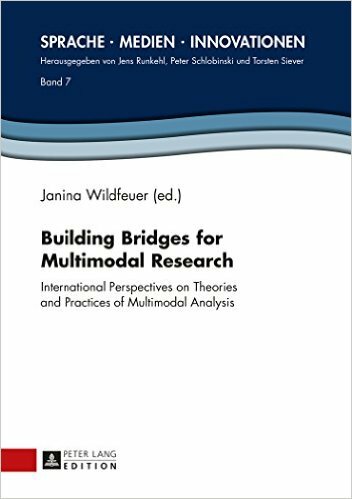 Building Bridges for Multimodal Research. Published in 2015 with Peter Lang. 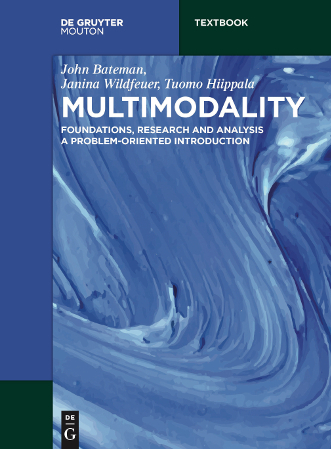 Published in 2014 with Routledge. Empirical Comics Research: Digital, Multimodal and Cognitive Methods. Routledge Advances in Comics Studies. Alexander Dunst, Jochen Laubrock, Janina Wildfeuer. This edited volume for the first time brings together essays in the field of empirical comics research. Drawing on computer and cognitive science, psychology and art history, linguistics and literary studies, each chapter presents innovative methods and establishes the practical and theoretical motivations for the quantitative study of comics, manga, and graphic novels. A detailed introduction surveys this emerging field and assesses the potential of empirical methods given the digitization of large corpora today and the rapid development of automatic text and image analysis. 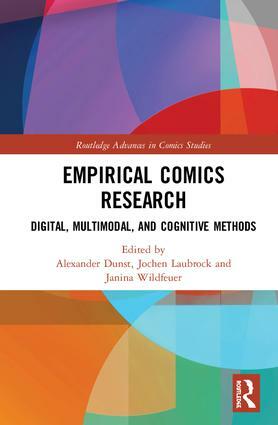 Individual chapters focus on corpus studies, the potential of crowdsourcing for comics research, annotation and narrative analysis, cognitive processing and reception studies. Written in language accessible to students and scholars across the humanities and sciences, this volume opens up new perspectives for the study of visual narrative and will become a landmark reference for anyone interested in the scientific study of art and literature.